One of my favorite hobbies is watching and collecting trivia on various works of Japanese animation. The Anime Web Turnpike should be the first web site you go to if you want any information on any series or work of Japanese animation. However, most people have preferences, most likely because one can not know everything, let alone like everything, within their area of interest. 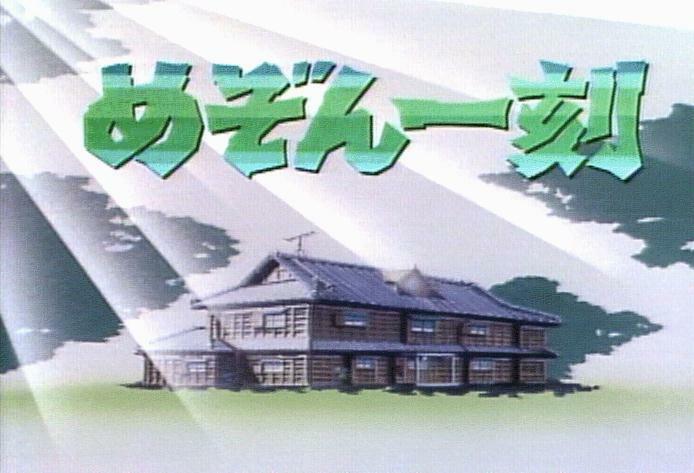 For myself, I do have a favorite series of Japanese animation: Maison Ikkoku. I may some day have my own page on Maison Ikkoku, but until then, UC Berkeley's home page on this series is an excellent source of information for anyone. Not all Japanese animation is in the form of series. Jubei Ninpucho, or Ninja Scroll as the (badly) translated title, is one of the more graphic anime movies out there, definitely unlike Maison Ikkoku. In other words, it's definitely very cool. This site is probably one of the best sites on Jubei Ninpucho, as well as one of the better designed sites on Japanese animation out there, in terms of layout and design.